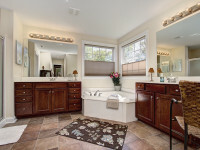 This beautiful home is found in the popular neighborhood of Macaulay. 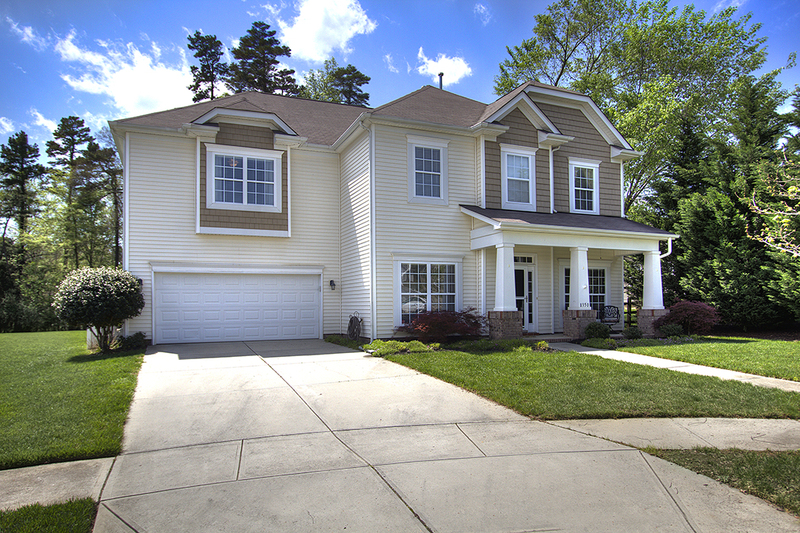 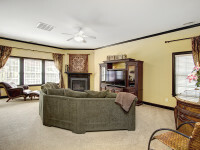 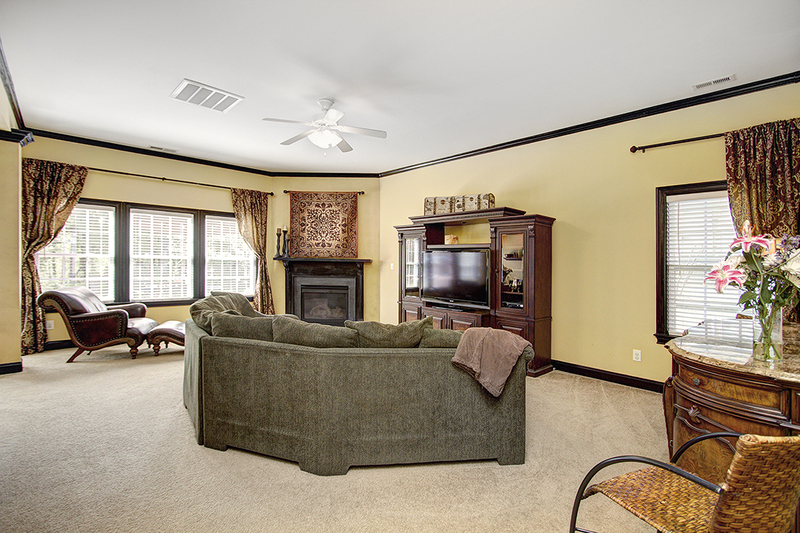 With 5 bedrooms and a bonus room, there is plenty of room for you and your family. 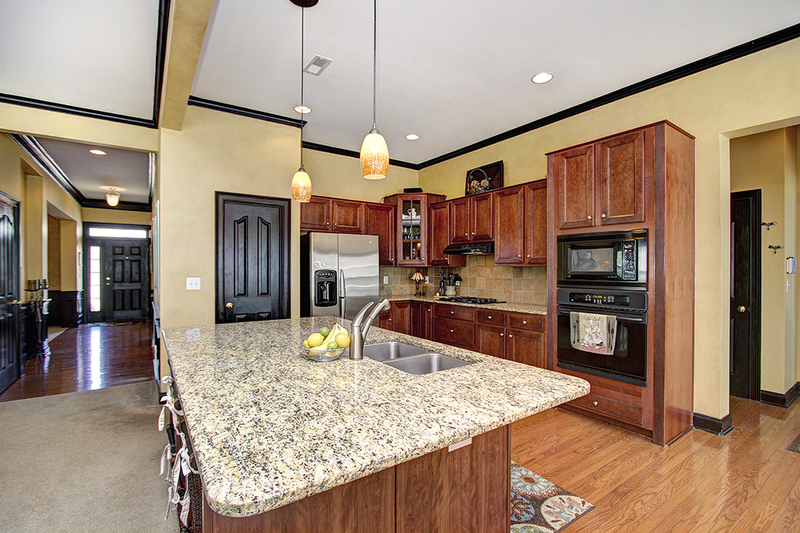 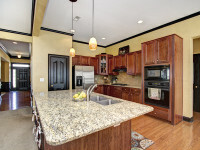 The kitchen has granite counters with a gas range and open to the family room. 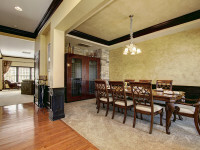 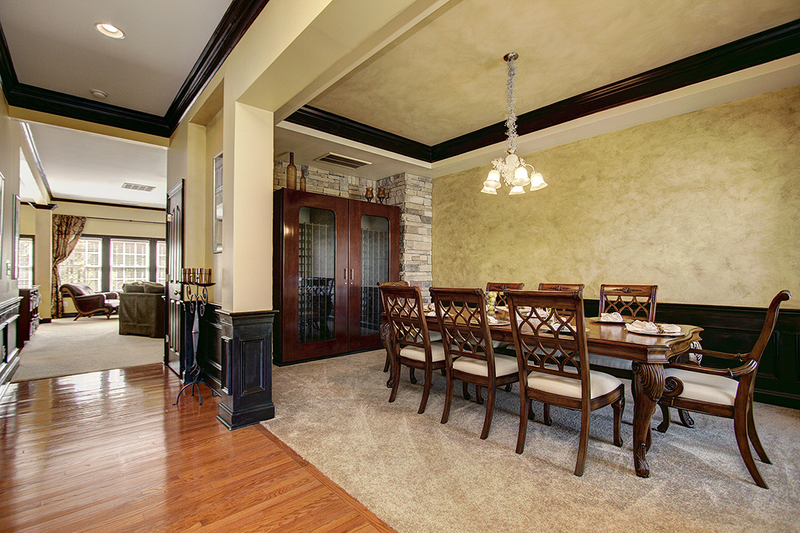 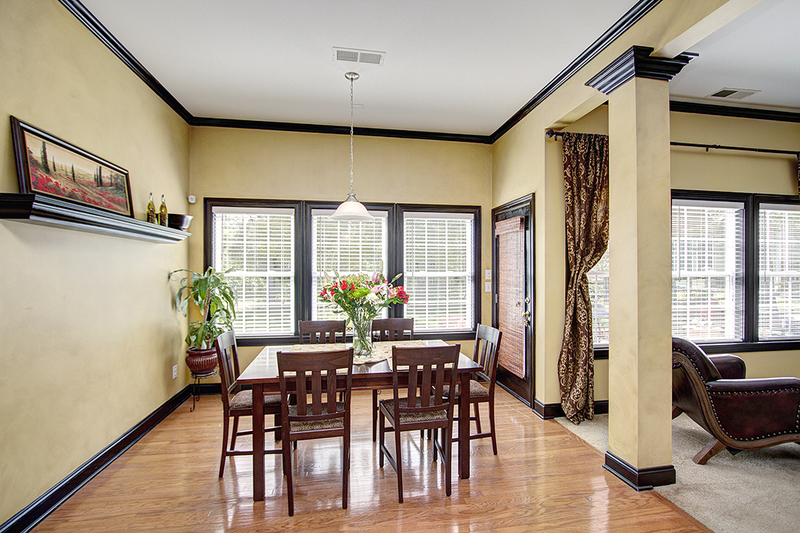 Formal dining room, office and breakfast nook on the main level. 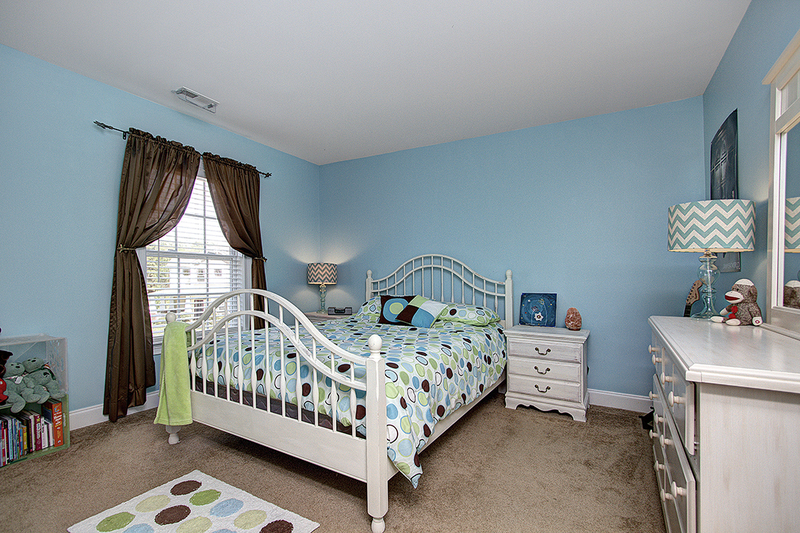 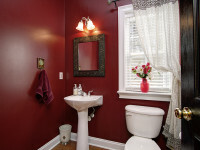 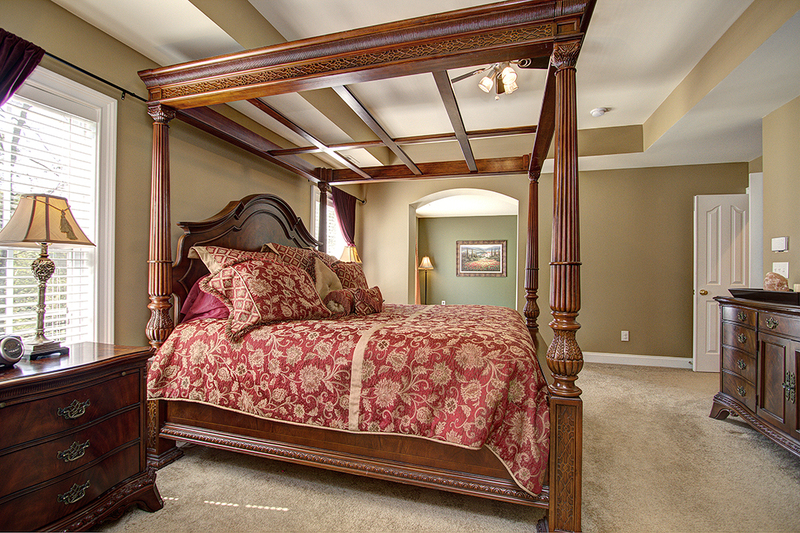 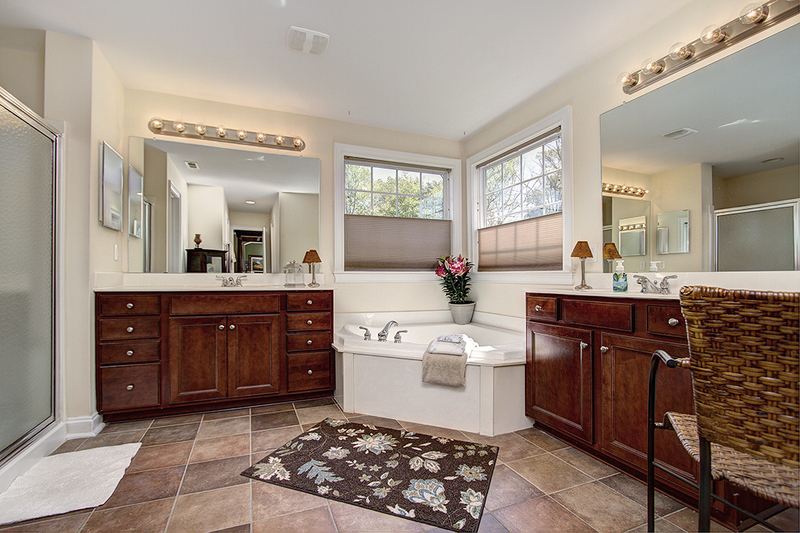 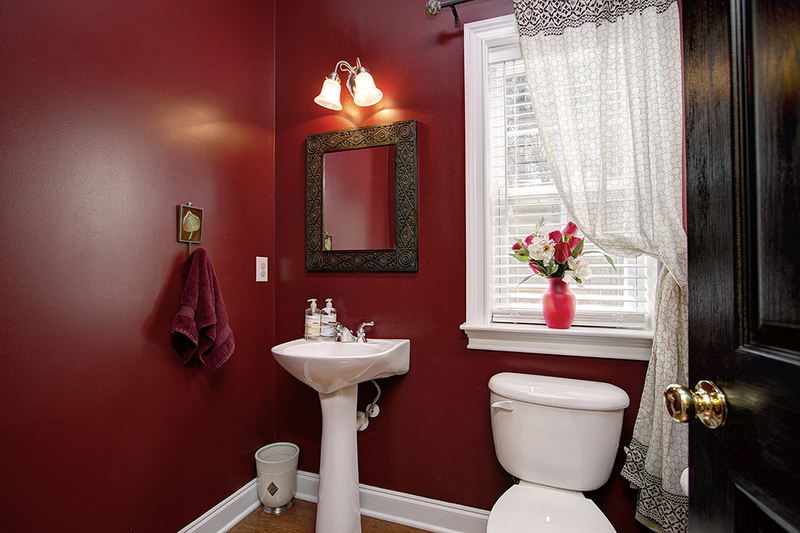 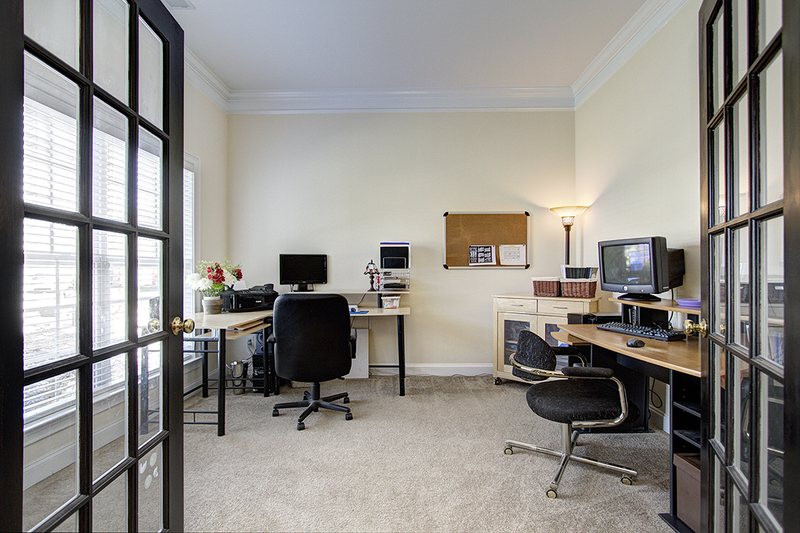 The Master bedroom has an attached sitting room and a spacious bathroom. 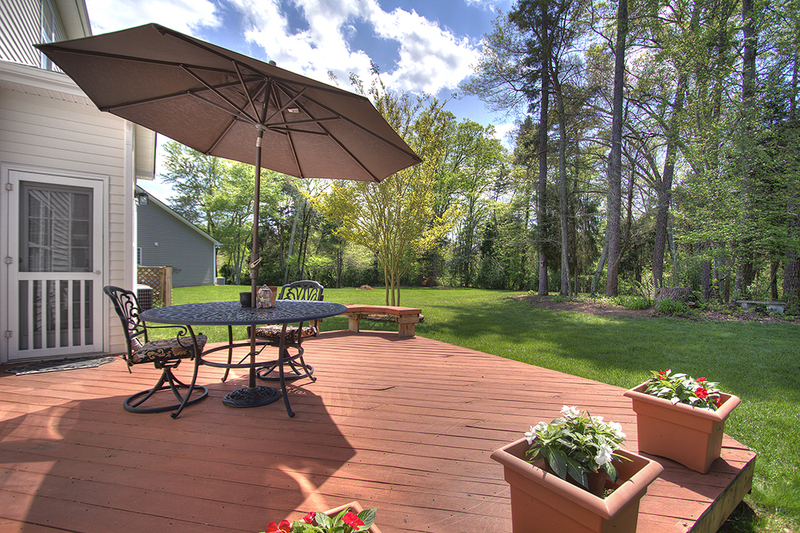 This home is found on a quiet cul-de-sac with a backyard perfect for that summer barbecue with friends and family! 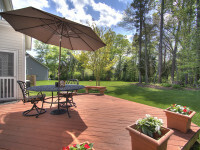 Minutes away from I-77, Birkdale Village, and Lake Norman; this home will be gone soon, so check it out today!